Pujadas, a family owned company around since 1921, with a long tradition and wide prestige in this area, has always had as its top priority the full satisfaction of its customers, whose trust is also its greatest bond. Specialising in aluminium and stainless steel cookware such as frying pans, saucepans, stewpans,stockpots. 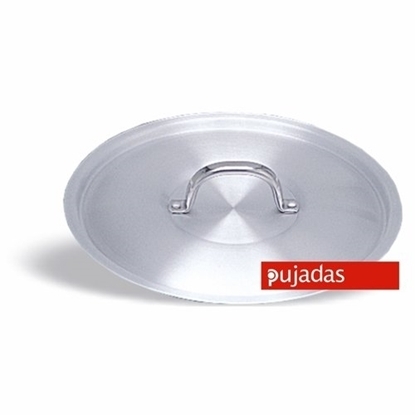 Pujadasis permanently driven by a policy of technical innovation and design allowing it to offer its customers a constant expansion of its range, together with improvements in the items already available. One of Pujadas top priorities is providing full service to its customers by complying with their requirements and needs in an efficient, fast and personalized manner. Pujadasa is clearly committed to the world markets, as shown by its growing exports to more than 70 countries in the five continents.